Sean Waltman believes WWE should grant requested releases from talent. Rumors continue to leak out of WWE regarding talent asking to be released from their contract. 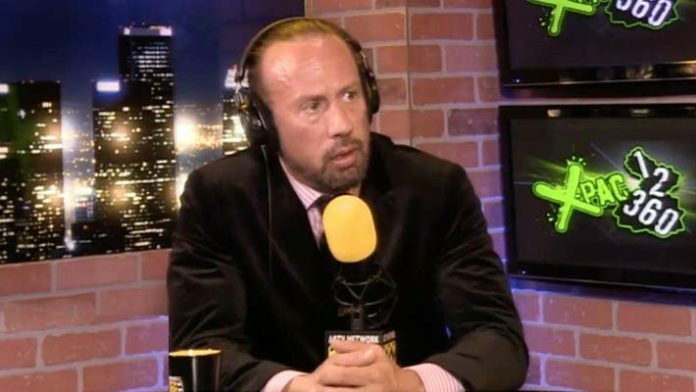 Sean Waltman recently commented on what he believes is the best-case scenario for all involved on his podcast. Waltman believes that in all cases, WWE should grant releases to anyone asking for them. “Certain people that are going to want their release, I think it’s in the best interest of the company to let them go,” Waltman said. Recent rumors have suggested the Revival, Mike & Maria Kanellis have asked for but been denied their releases. Hideo Itami and Tye Dillinger, however, have received their requested releases. As to why WWE should grant the releases, Waltman says that unhappiness in the locker room can spread quickly. Waltman says that is especially true in the cases of those who have been under-utilized on TV. Do you agree with Waltman?